Short walks, archaeology with obscured views on this wooded top. 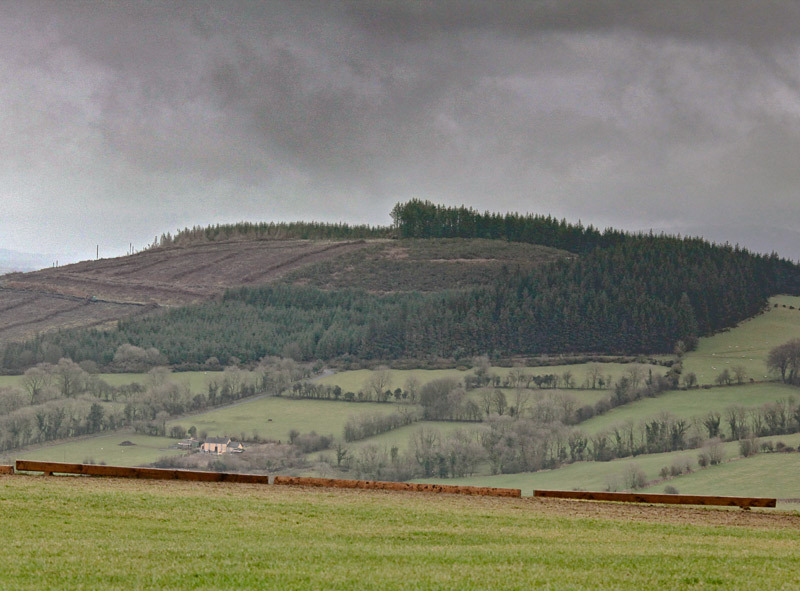 Although the summit has an interesting position overlooking the west of the Wicklow Mountains and towards the Blackstairs, the views are somewhat obscured by trees. For short walks there are some forest roads and some relatively open planting. There is interesting archaelogical remains at the top.